As a salon we use and highly recommend REDKEN SHADES EQ as our preferred semi permanent colour. It has fabulous lasting powers and will still be vibrant long after other semis would have washed away. 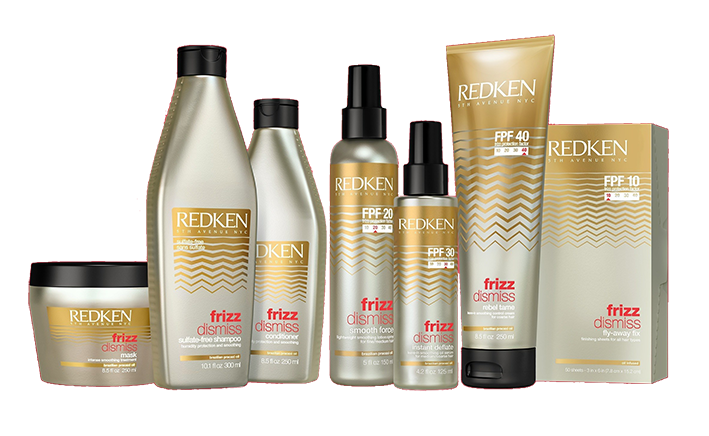 Redken shades EQ is the colour that thinks it is a conditioner. ​We also have available a full range of GOLDWELL colours for those people who prefer to have a choice. SUNGLITZ is also another ammonia free product that we use for HIGHLIGHTING hair if the desired result is a more natural sun-touched result. ​At the shampoo basin and in salon we use all the products that we have for retail sale, so that you as a client can trial any take home products before you purchase.